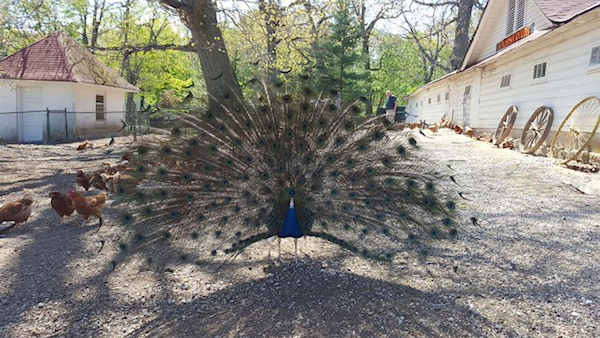 LATTINGTOWN, Long Island (WABC) -- A peacock on the lam on Long Island for days has been captured safely and returned to it's owners on Wednesday. The bird went missing from Anderson Farms in Locust Valley. 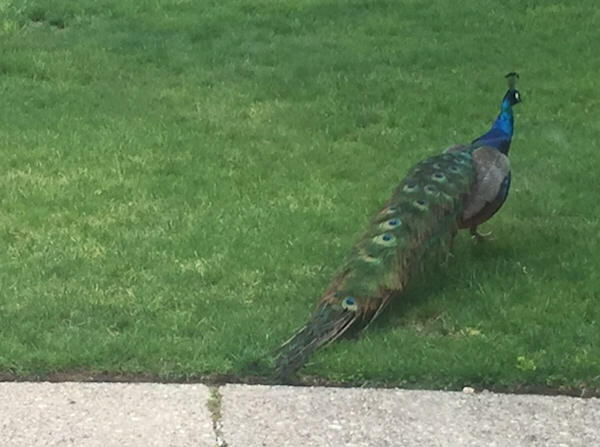 The peacock, named "Gulliver", has been spotted by residents in the area, but had eluded residents, until Wednesday afternoon. 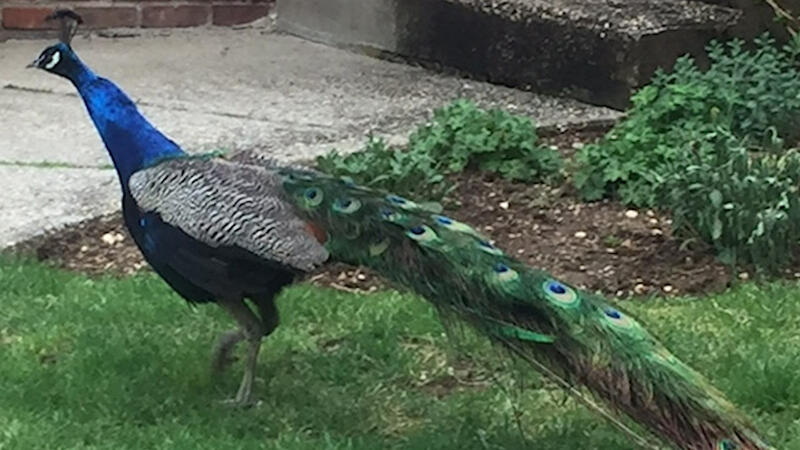 The peacock was found in Lloyd Harbor which led police and it's owners on a three-hour chase. 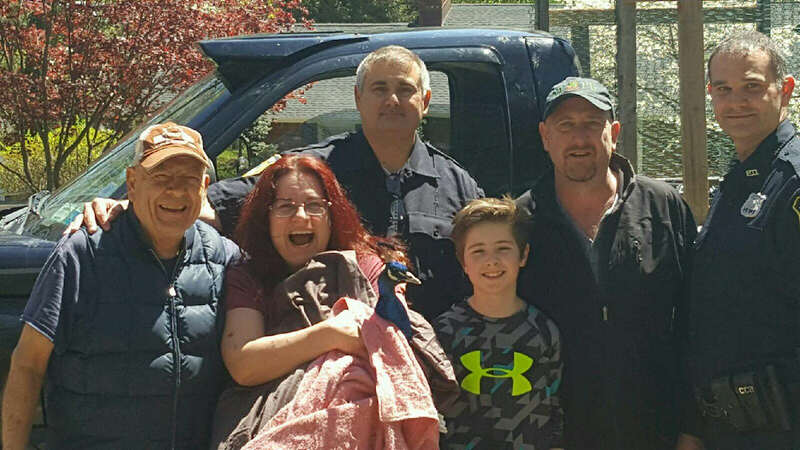 It was safely captured and returned to its grateful owners who clearly missed their pet.